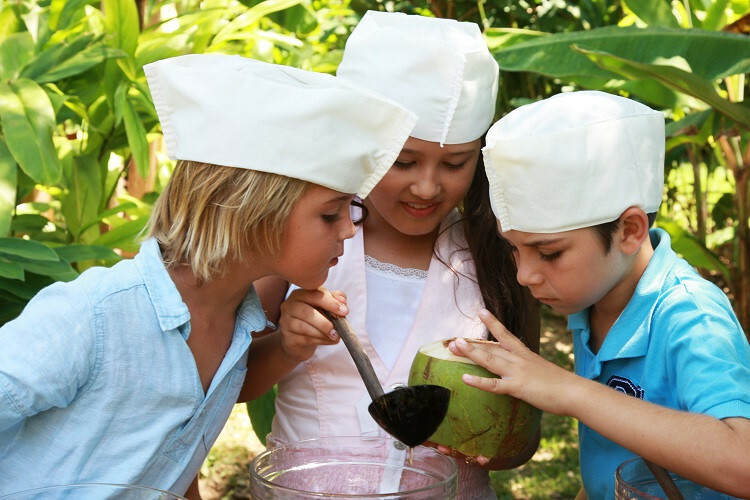 wellness into all activities for younger guests. they’ll get a new stamp for their personal passport. framework ensures a holistic offering for our little guests.